Meadows are good for a horse. Grazing is ultimately their natural way of food intake. You do not make your horse so happy as with a meadow full of healthy grass. Through grazing, he moves and that has a positive effect on his digestion. Horses walking day and night in the meadow eat about 16 hours a day and sleep from an hour to eight. In the pasture, it is important, as in the stable, that there is contact with other horses. 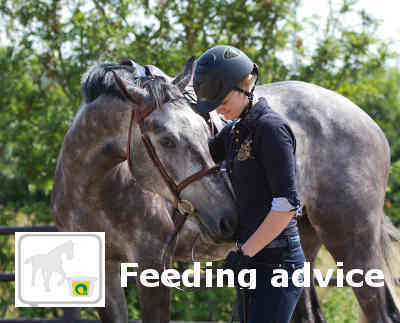 Social contact provides a contribution to the well-being of the horse.